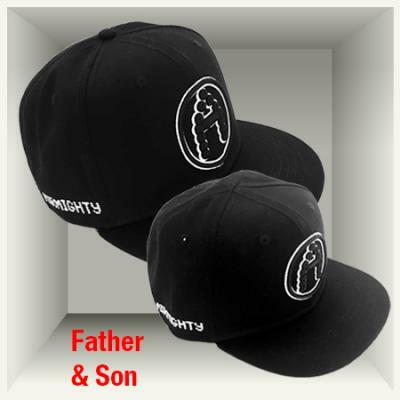 All custom made and designed by AirMighty Snapback style Caps! One size! For kids age 1-5.